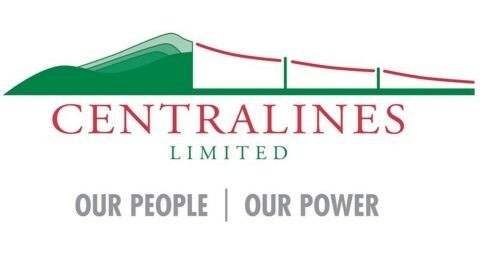 Centralines is a consumer-owned and operated electricity lines business. In addition to achieving leading levels of network reliability and offering a full range of electrical contracting services, Centralines plays an active role in the development of the CHB community, striving to provide excellent employment opportunities and sponsoring a number of significant community services. With a dedicated and highly-skilled team, Centralines works to deliver a reliable electricity service through achieving high standards of quality and efficiency to meet the expectations of our customers.